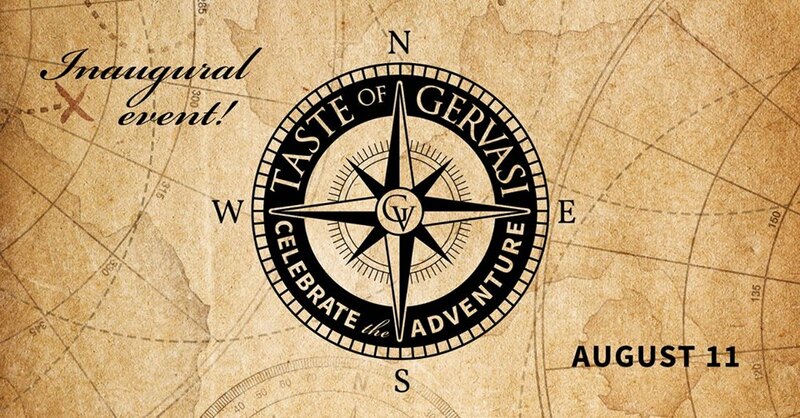 Join us for the inaugural Taste of Gervasi! Learn the lore behind Gervasi Vineyard while tasting our wine, craft beer, spirits, small bites and more. 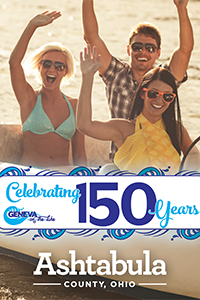 Save $5 per ticket with promo code ADVENTURE. Offer Expires Sunday, May 12, 2019. All tickets are pre-sold. Walk-up tickets will not be available. Service charge is included. Applicable taxes are additional. Tickets are time specific*, non-refundable and non-transferable. Event is rain or shine; please dress accordingly. Register at The Pavilion parking lot to start your adventure! This entry was posted in and tagged Gervasi Vineyard, winery event. Bookmark the permalink. 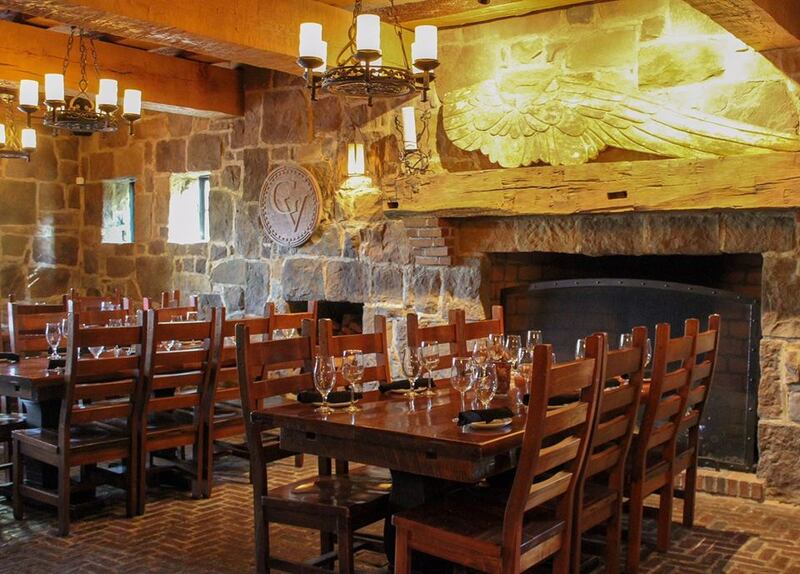 We (Gervasi Vineyards) invite you to enjoy an exclusive dining experience in the vineyard. Included is a five-course gourmet meal freshly prepared by our culinary team with wine pairing led by our knowledgeable wine steward. Guests will dine together in the vineyard. In case of inclement weather or excessive heat, seating will be moved to The Pavilion. Price includes food, wine and service charge. Tax extra. Limited Availability. Tickets are non-refundable. *GV Club members will receive a discount code via email. Can’t find the code? Email lhimes@gervasivineyard.com. 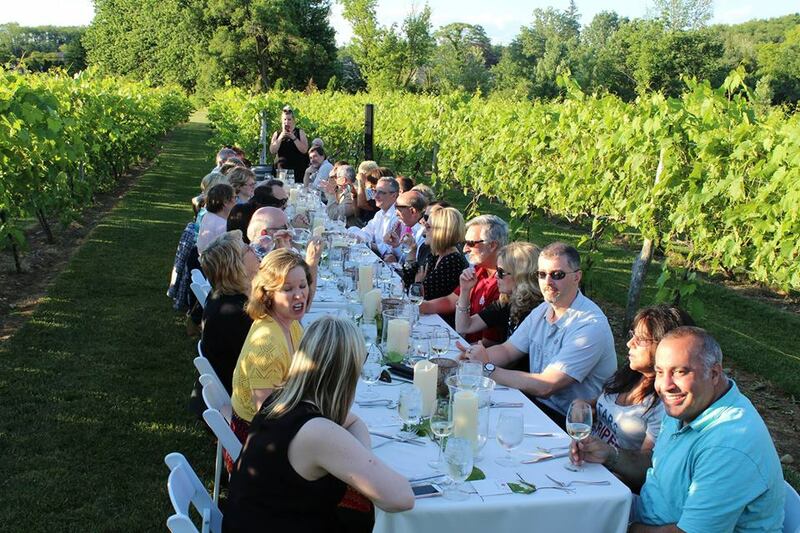 This entry was posted in and tagged #wine, Gervasi Vineyard, winery event. Bookmark the permalink. Kayak your way on Nimishillen Creek from Martindale Park to the Middlebranch Trailhead at Spangler Ave, NE, roughly 1.5 mile. Hop out of the kayak and run or walk the Middlebranch Trail (~2.5 miles) to Gervasi Vineyard. 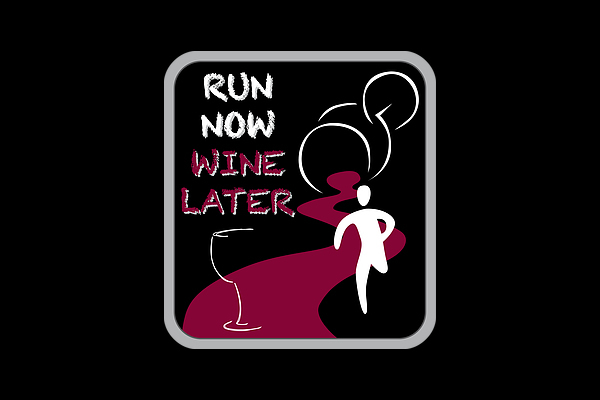 Enjoy a post race gathering at Gervasi Vineyard with music and fun atmosphere. Please note this event has a cap. There are 42 spots every 30 minutes. Once a wave sells out, it will close. There are eight waves available. 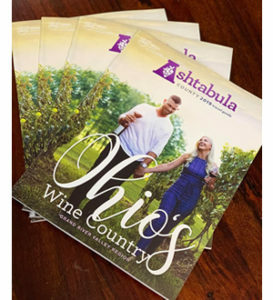 This entry was posted in and tagged fundraiser with wine, Gervasi Vineyard. Bookmark the permalink. Join us this spring for an exclusive dining experience in The Bistro. Our knowledgeable wine steward will lead guests through a selection of Gervasi wines paired with a 5-course gourmet meal. Guests will dine together in a private dining room. Please check in at the host stand upon arrival. A printed ticket is not necessary for admission. Price includes Food, Wine and Service Charge. Tickets are Non-Refundable and Non-Transferable. This entry was posted in and tagged #food, #wine, Gervasi Vineyard. Bookmark the permalink. Stroll across the Gervasi estate, stopping at multiple venues for treats along the way. Enhance your evening with dinner at one of our restaurants before or after your stroll. The Bistro • Register and enjoy Cocoa and Coffee Dusted Lamb Chop Mint Couscous paired with Lucello Pinot Grigio. The Villa Grande • Enjoy Seared Sea Scallop White Chocolate Mousse with Toasted Bulger paired with Ciao Bella Chardonnay. The Conservatory • Indulge in a taste of our Velluto Pinot Noir paired with a Chocolate Custard garnished with Amaretti Cookies. The Still House • Enjoy our ZinZin Zinfandel paired with Nutella Mousse Crispy Brownie Crumbles. The Marketplace • Enjoy 20% off one item (exclusions apply), and take home your chocolate treat! Price includes specialty cocktail, wine tasting, food bites, take-home gift and service charge. Applicable taxes are additional. Tickets are non-refundable and non-transferable. This entry was posted in and tagged #food, #wine, Gervasi Vineyard, winery event. Bookmark the permalink. Join us (Gervasi Vineyards) in the casual, cozy Balconatta, where our knowledgeable wine steward will leads guests through three wines paired with three appetizer bites. Make it an evening, and enjoy dinner before or after the event. Reservations recommended for dining. 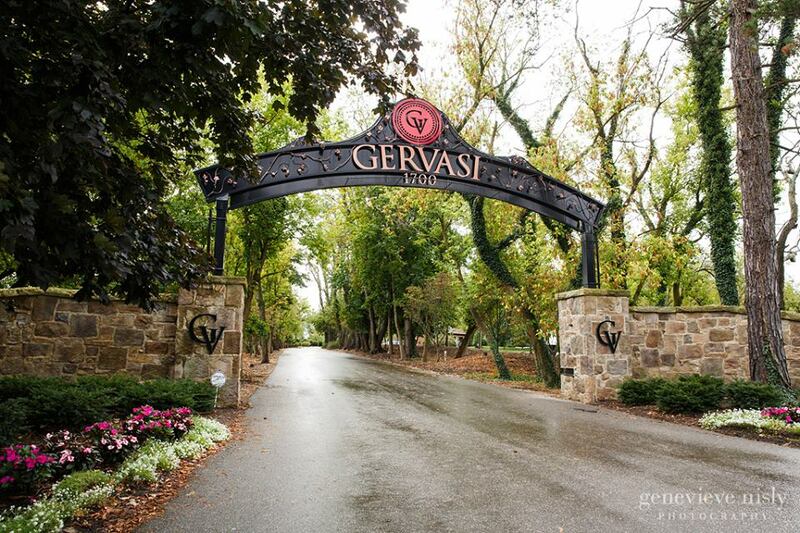 This entry was posted in and tagged #wine, Gervasi Vineyard. Bookmark the permalink. Celebrate Love at The Crush House! Reservations are now available for Valentine’s Day, Thursday, February 14, from 5-9:30 pm. Enjoy a three-course meal complete with a complimentary glass of bubbly and chocolate truffles.Free winery tours (open house style) will also be available from 5-9 pm. What do we all want for dessert? Chocolate, of course! Join Chef Julianna Wilmoth for a great afternoon in the kitchen creating decadently delicious chocolate desserts. You’ll learn a variety of new techniques for working with chocolate and savor some new flavor combinations that will delight your palate and give you some new treats to serve friends and family. Cancellation policy: Class registrations are nonrefundable and may not be applied toward other classes or events. If you’re unable to attend a class you’ve registered for, you’re welcome to send someone in your place. If a class is canceled by The Cucina, you’ll receive a full refund of your fee. There is one spot left in the 5:45 PM Pairing. Join us at The Bistro for a fun and interactive experience in our casual, cozy Balconatta. Our wine steward will lead guests through three wines paired with three appetizer bites. Make it an evening, and enjoy dinner before or after the event. Reservations recommended for dining. Join our wine steward in The Villa Grande to explore a selection of Gervasi wines paired with chocolate delights!